Father’s Day will be here before you know it. I have the perfect craft to make, because we love to whip up a handmade gift, right?! I love this Father’s Day Craft idea because every dad needs a new keychain. 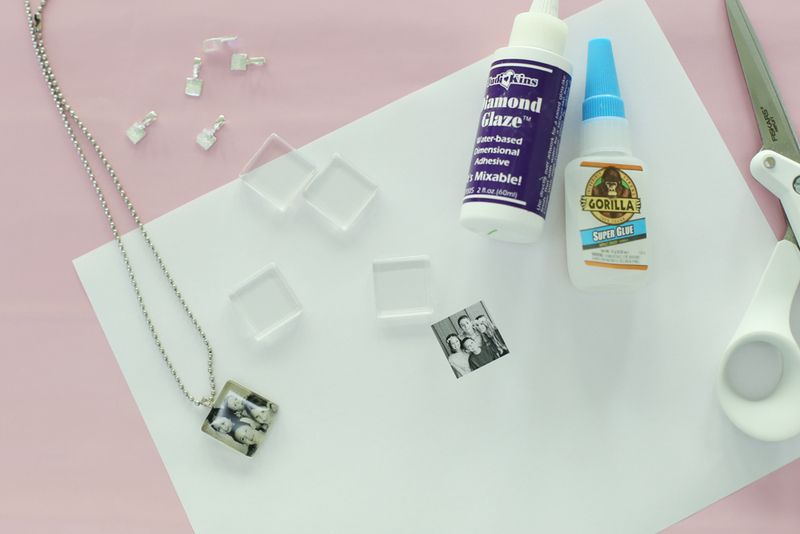 So let’s make a DIY Custom Photo Keychain!! I’m sure you’ve seen it around. But I’m putting an awesome twist on it for Father’s Day – – use the photo pendant on a keychain – yes!! This post may contain affiliate links. 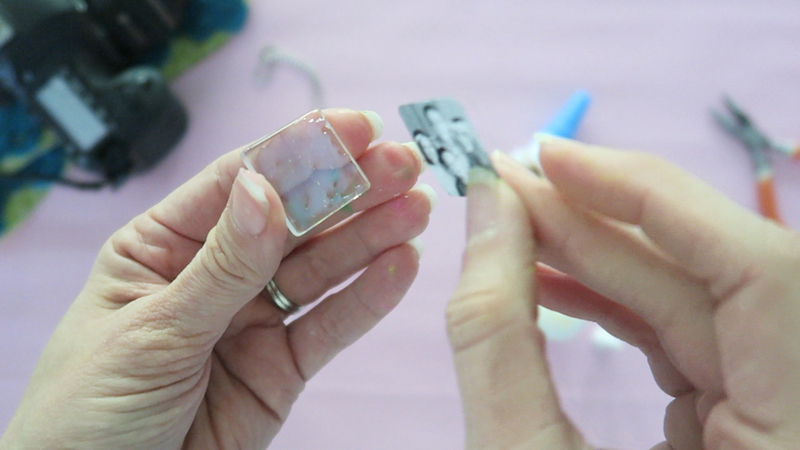 –Place the photo face-down into the diamond glaze. Press into place, making sure there are no air pockets or bubbles between the glass and the photo. 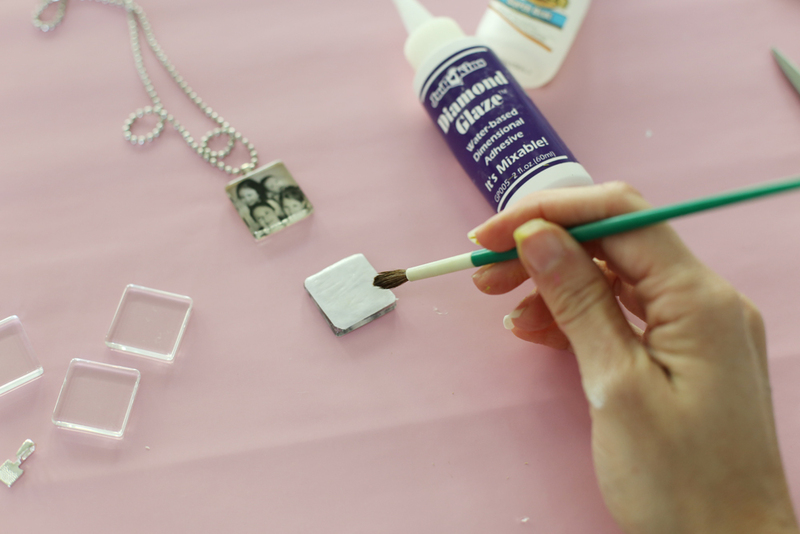 –Cover the back of the photo with a layer of Diamond Glaze to seal in the photo. –Let dry. When it’s dry, use the super glue to attach the bail to the back of the pendant. Thread onto a keychain ring. What a cute idea! One of these would make a great Fathers Day gift! Aw, that’s a really sweet idea for Dad! What a cute idea! It’s great this photo pendant key-chain takes up no space at all. What a beautiful key chain idea i want to make this. I like the design and material of this key chain. I love to collect different style of key chains, before visit your website I am collecting key chains from GS-JJ. Now I am adding you in my list.